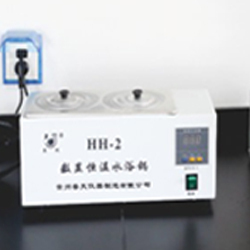 The laboratory consists of a chemical laboratory, a physical environment laboratory, a raw material laboratory and a measuring room. 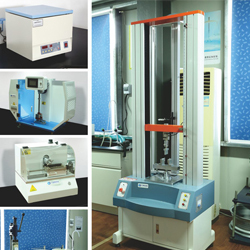 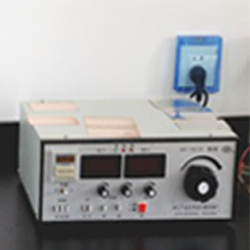 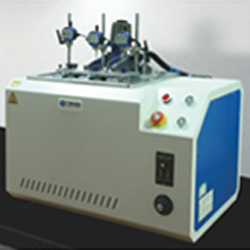 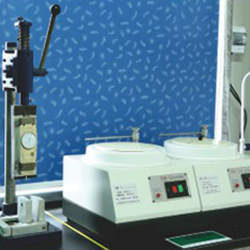 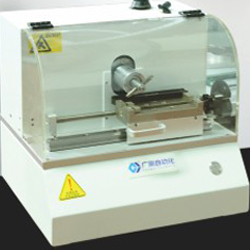 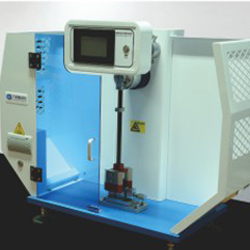 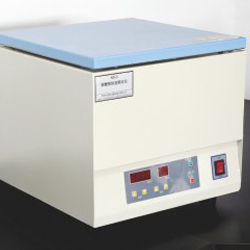 There are a variety of instrument and equipment such as high and low temperature alternating wet and heat cycle test chamber, xenon lamp aging test chamber (which can simulate lighting conditions inside and outside the car), salt spray test chamber, film thickness gauge, constant temperature water tank, heat-resisting aging oven, tape initial stick meter, taping retaining box, mirror microscope, double column type servo system universal material testing machine, digital display cantilever beam impact testing machine, softening point tester, melt index apparatus, high precision solid density instrument etc. 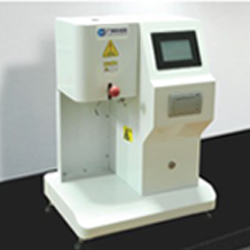 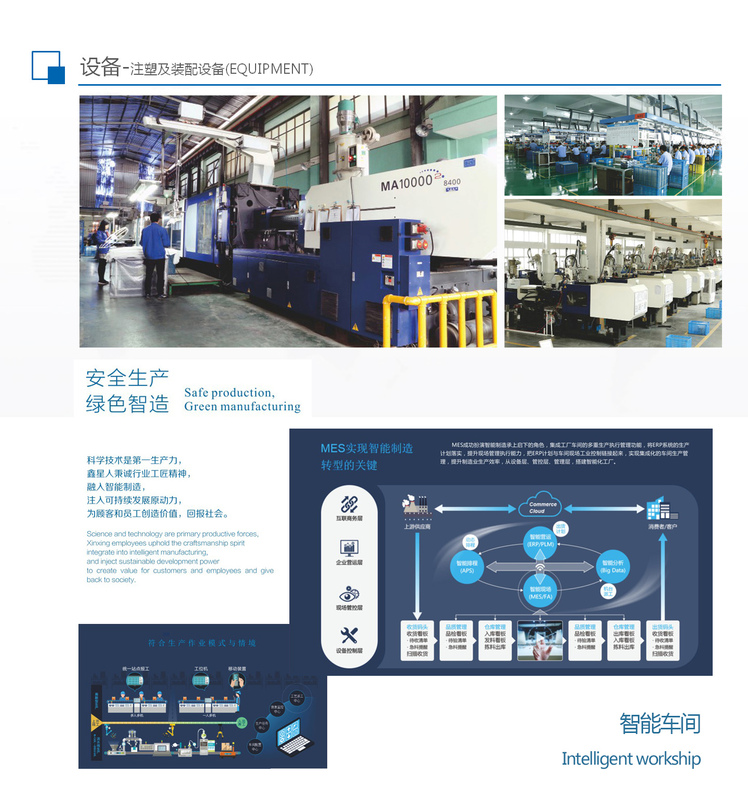 The devices basically cover the environment reliability tests of automotive plastic raw materials, electroplating, paint and wheel decoration insertion and extraction force. 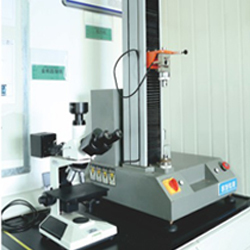 The laboratory, with a sound organization, perfect testing quality assurance system and professional testing personnel with many years of experience, ensures that performance of products being tested is fully presented. 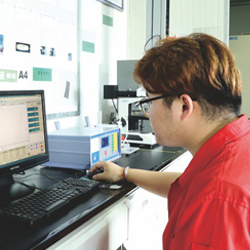 Xinxing is responsible for the performance of each part delivered to customers. 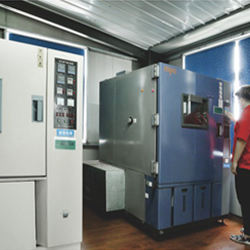 NINGBO XINXING AUTO PARTS CO.,LTD.